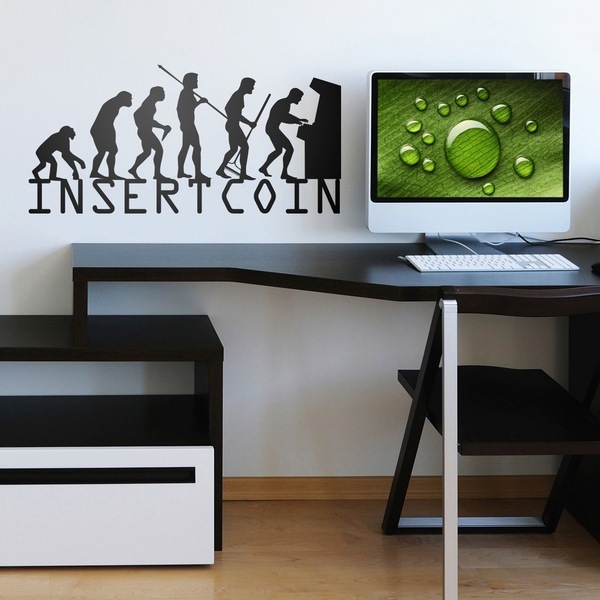 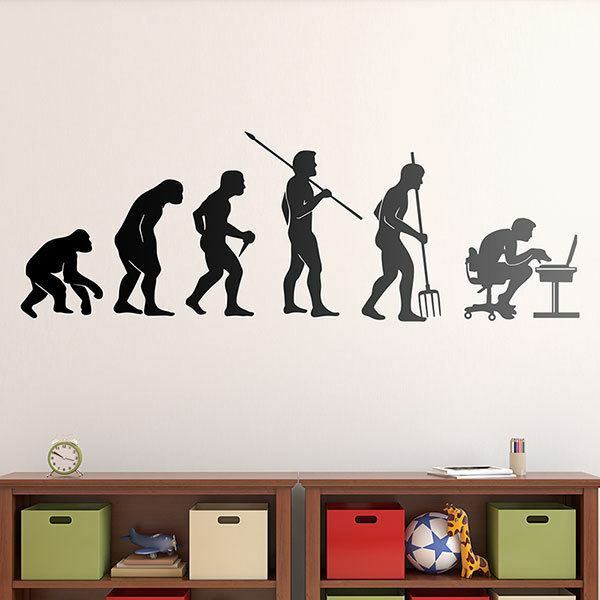 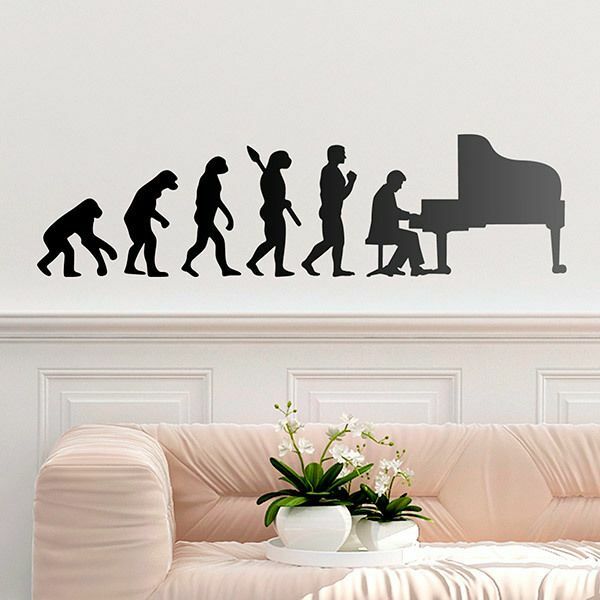 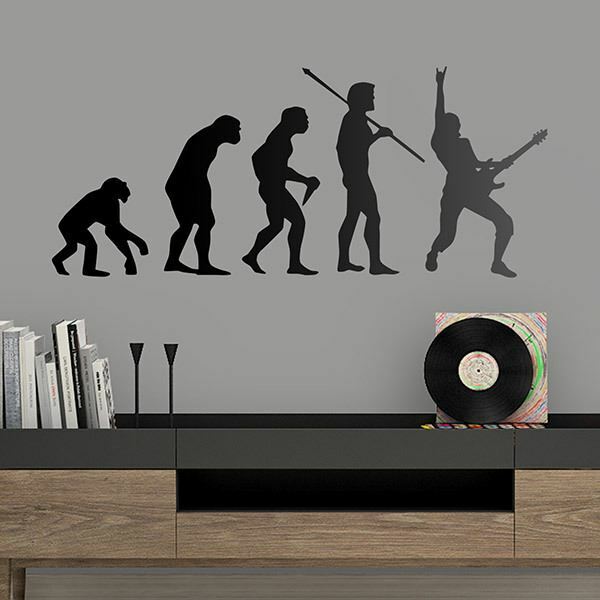 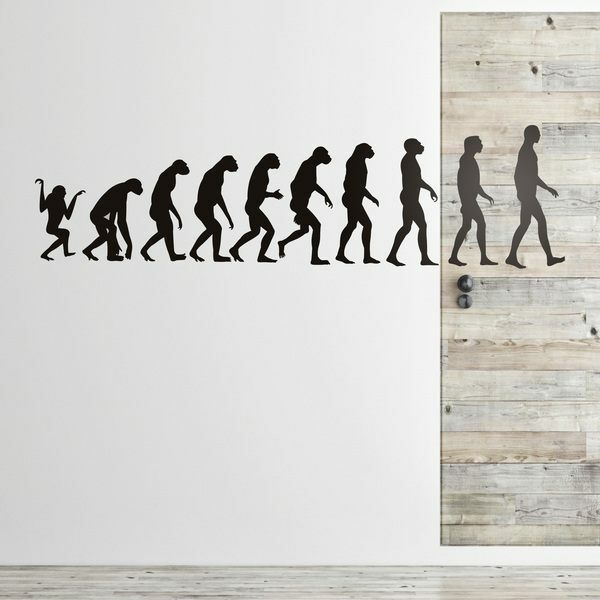 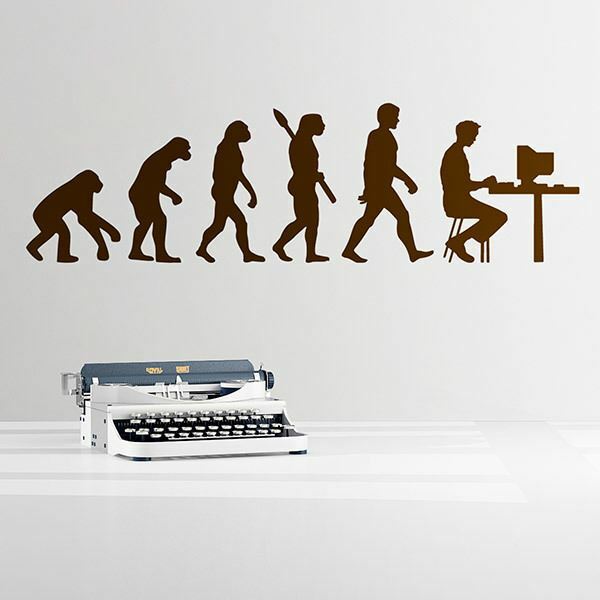 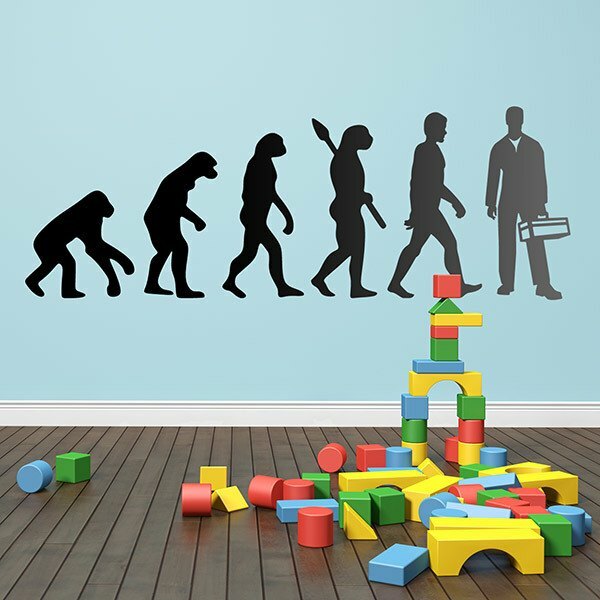 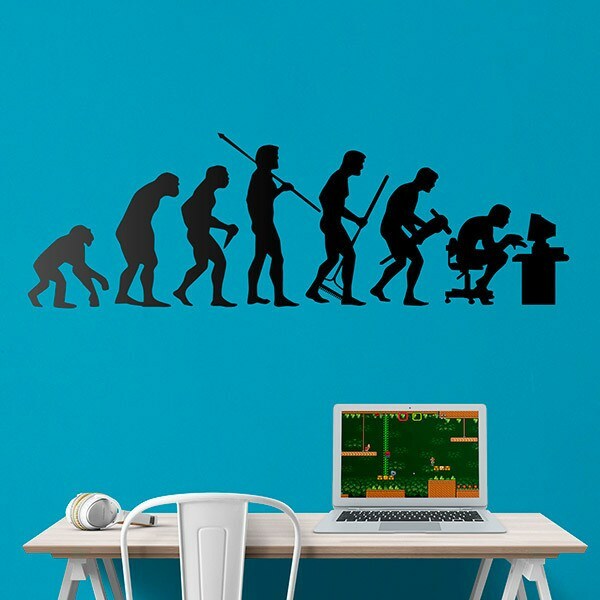 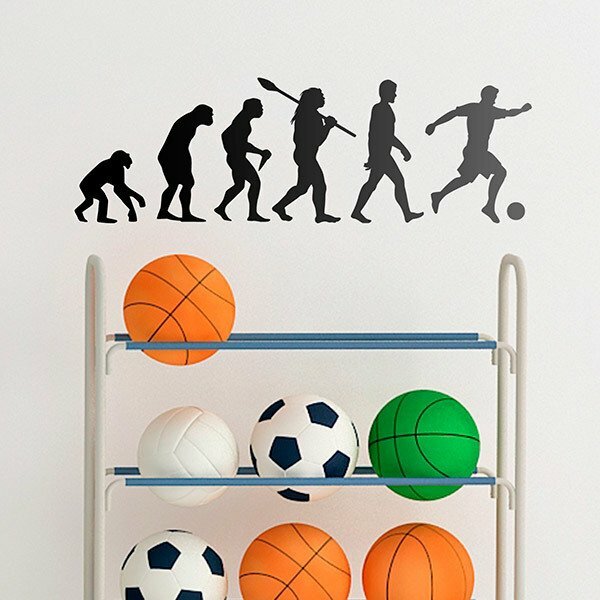 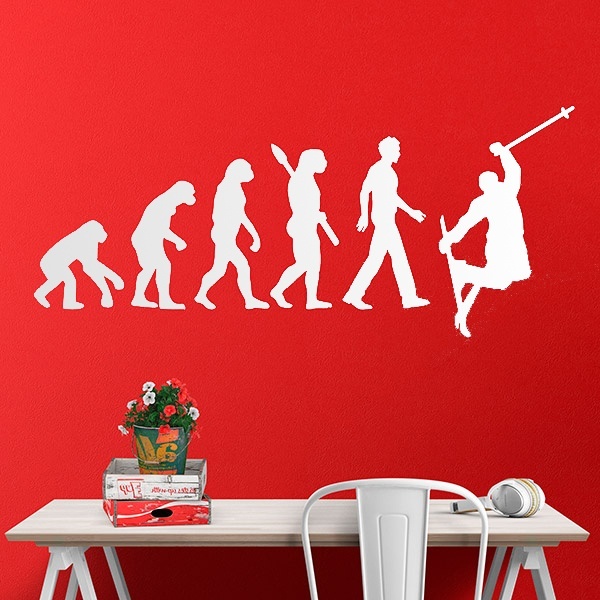 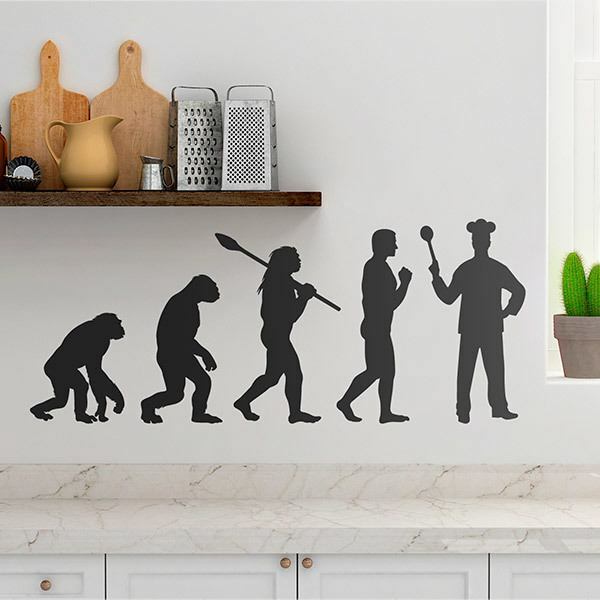 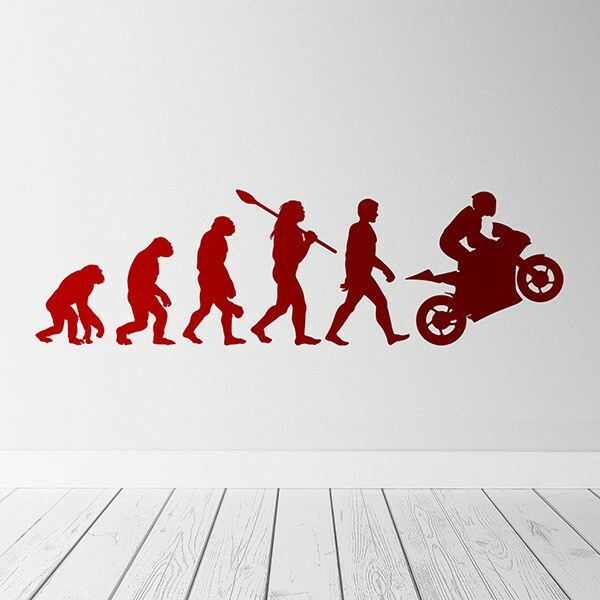 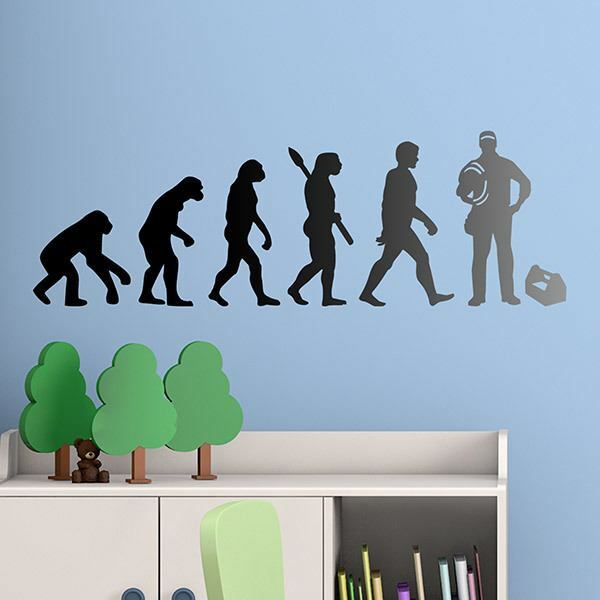 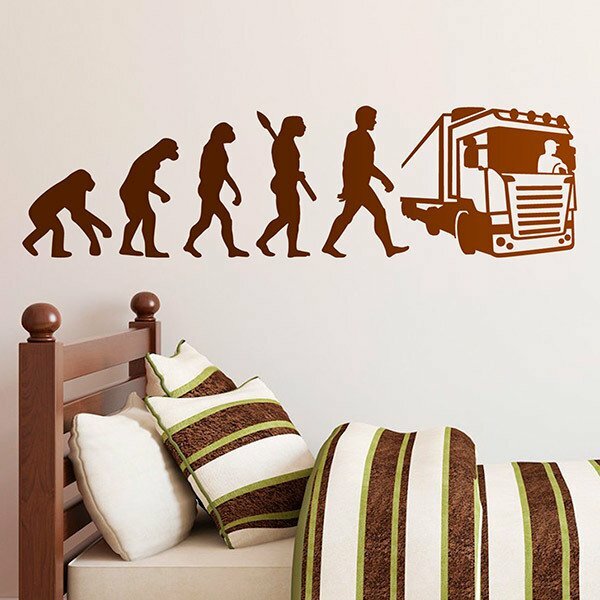 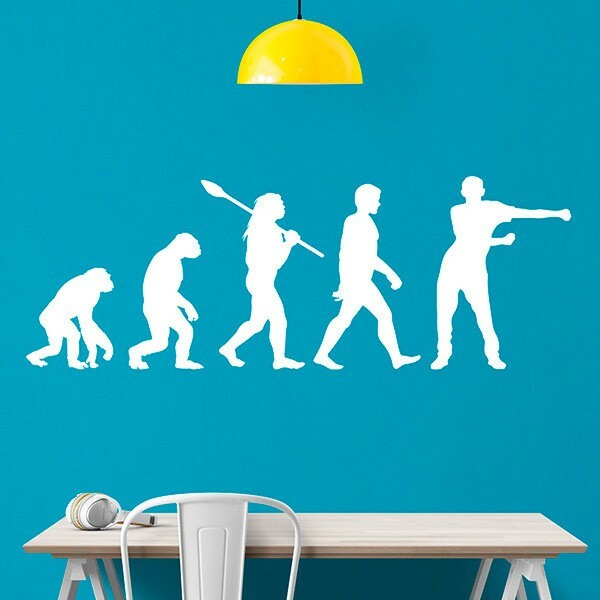 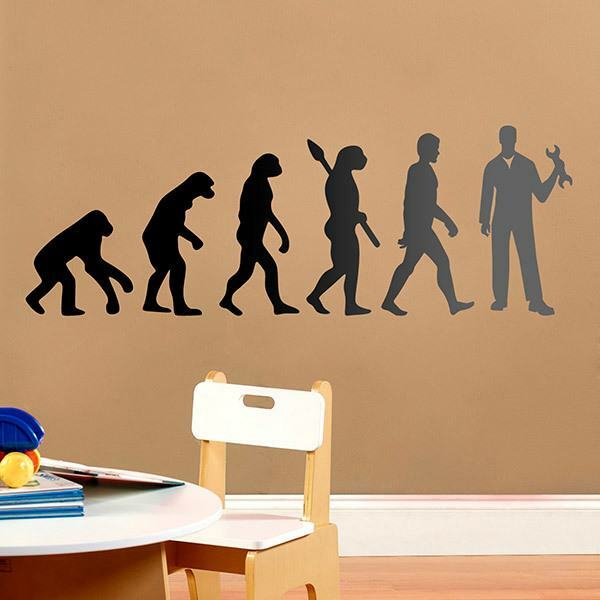 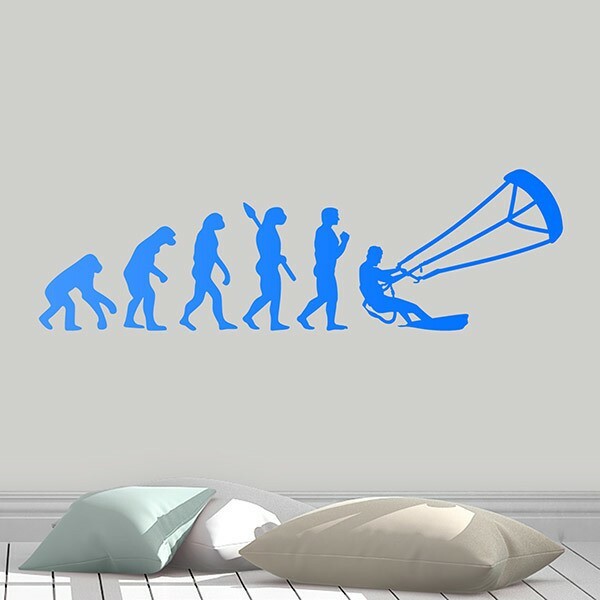 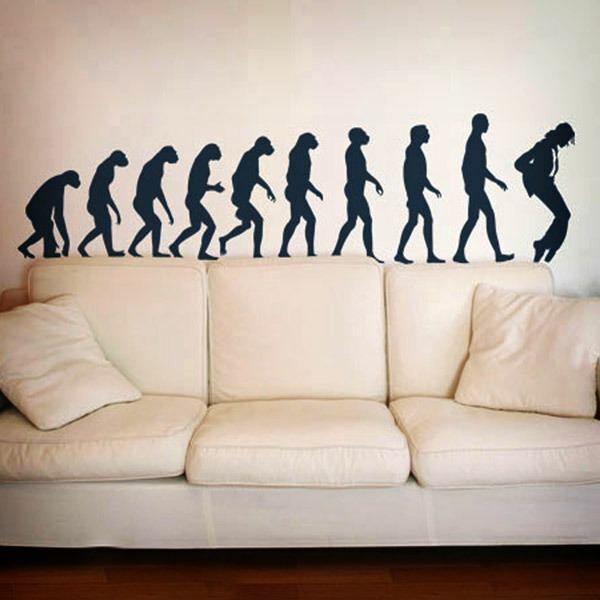 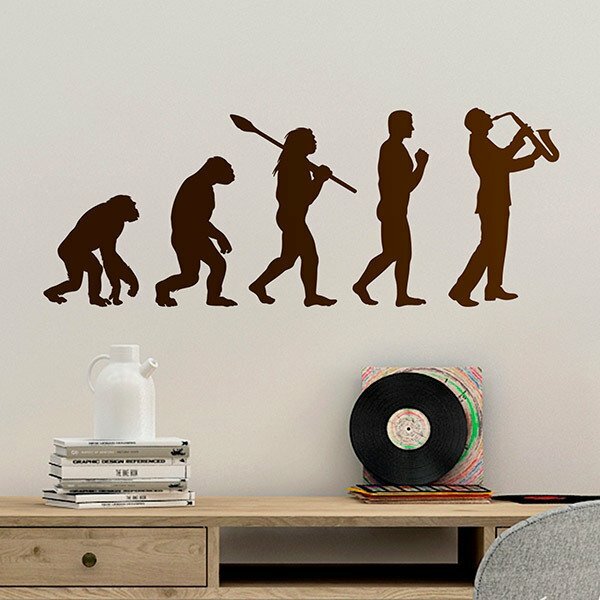 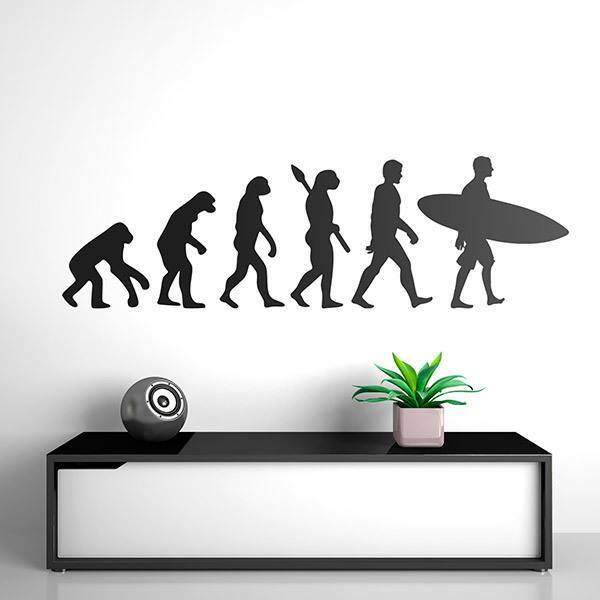 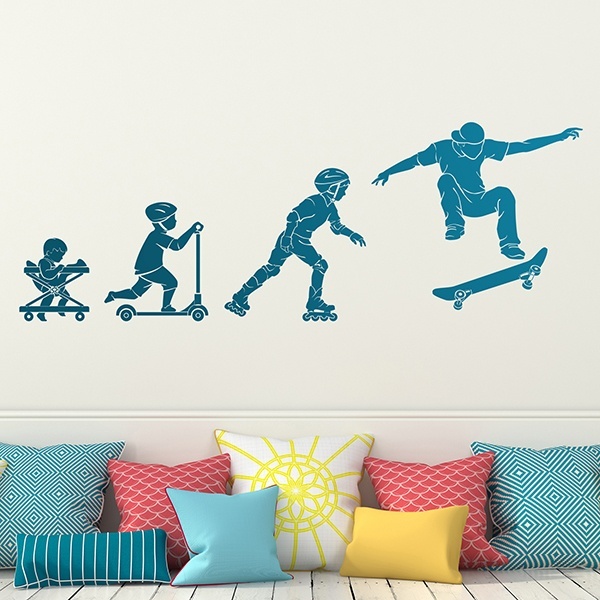 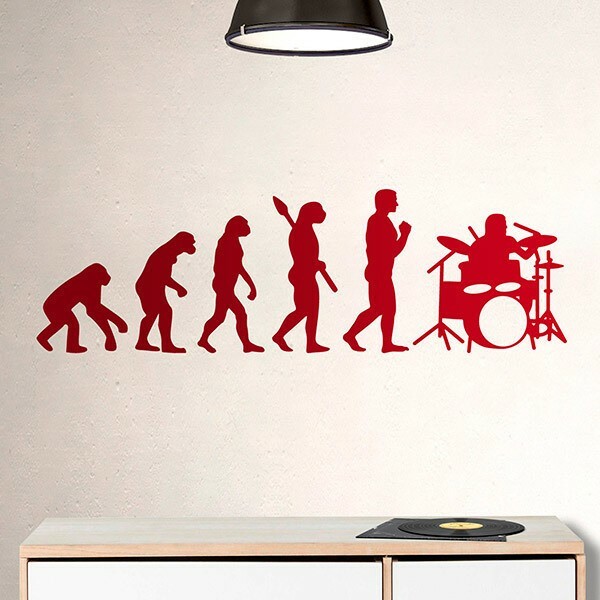 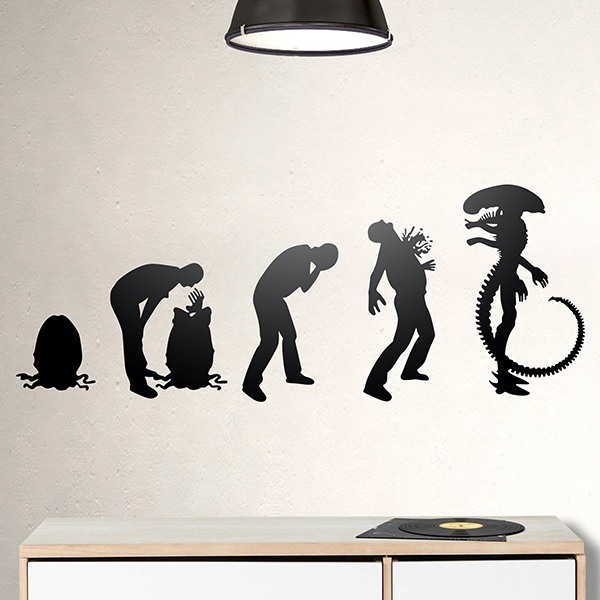 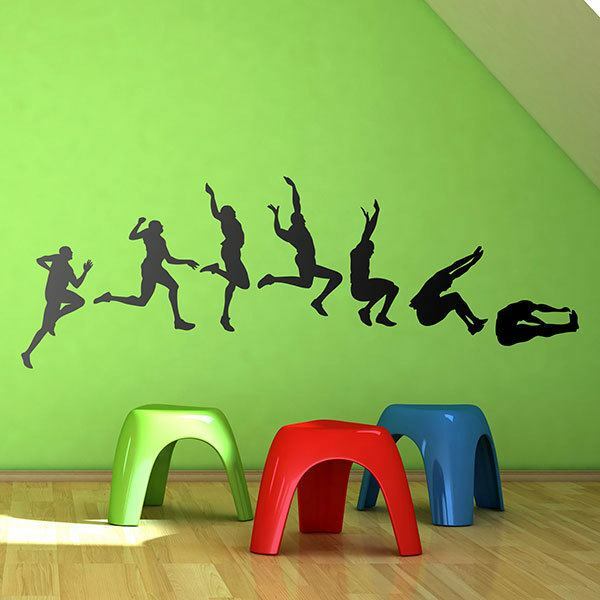 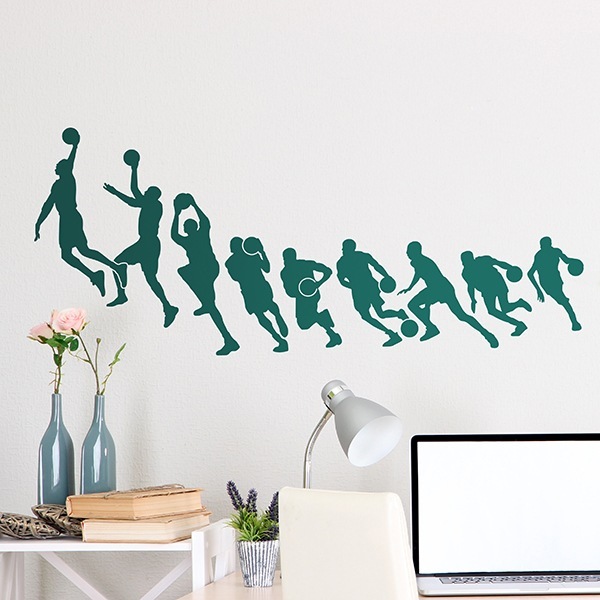 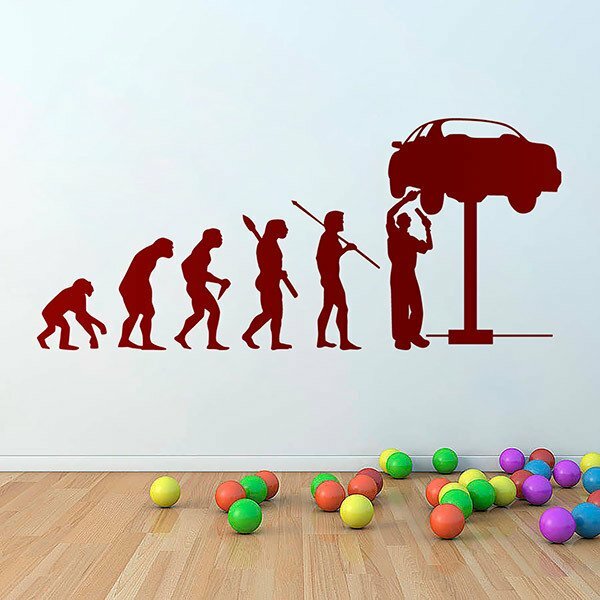 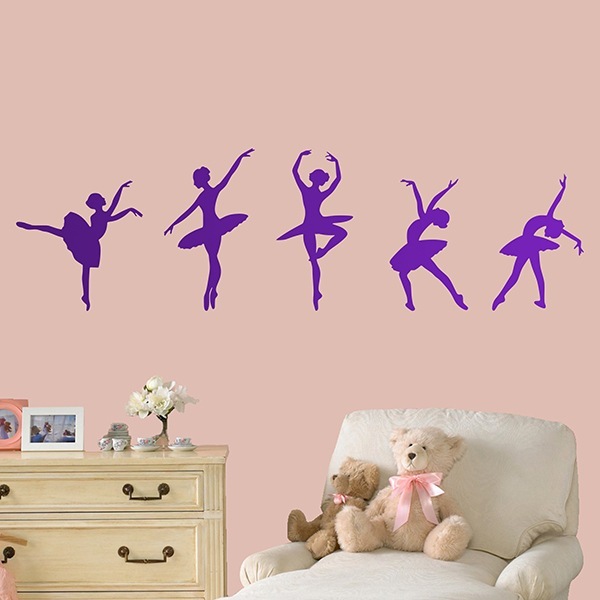 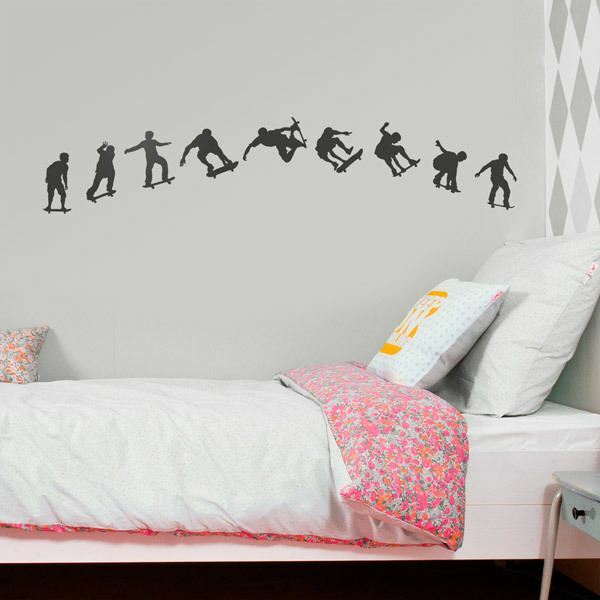 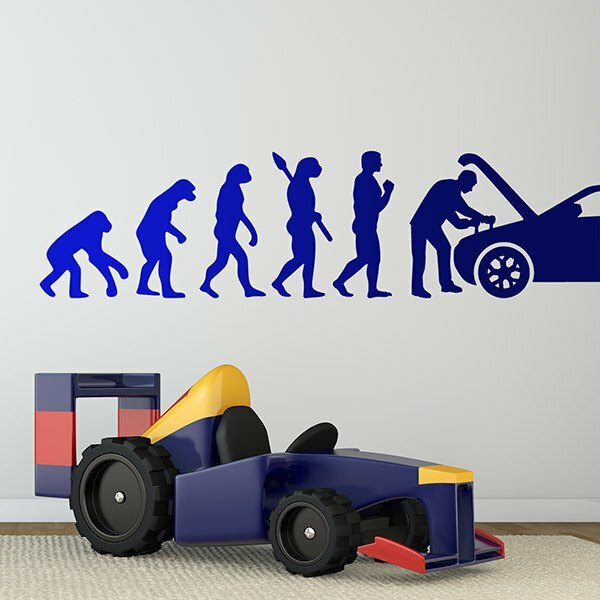 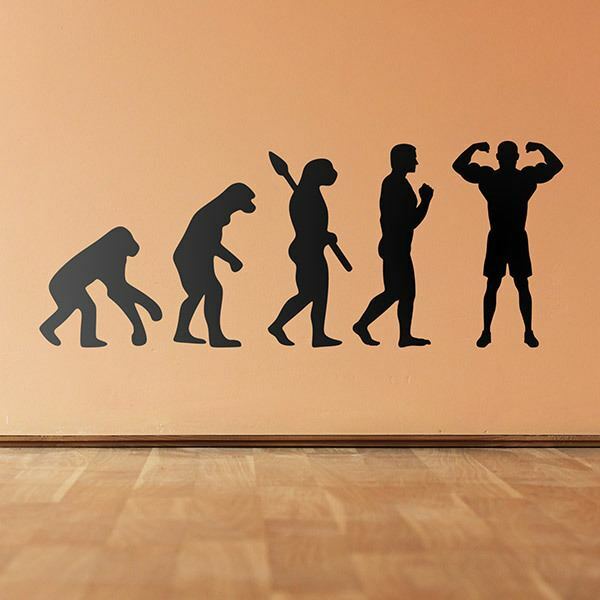 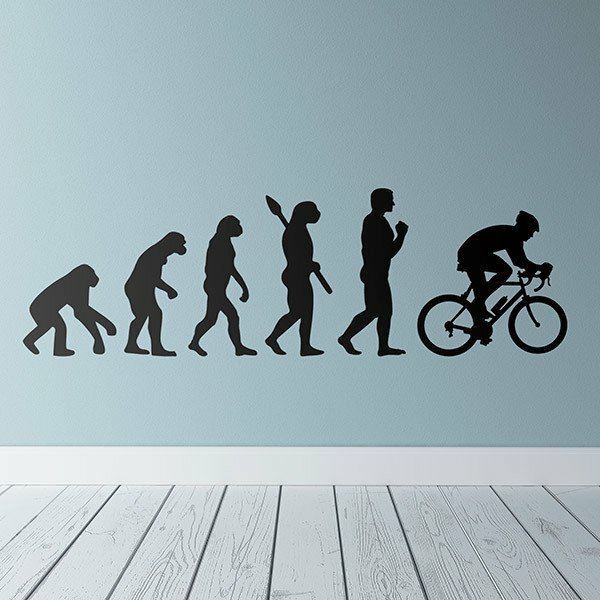 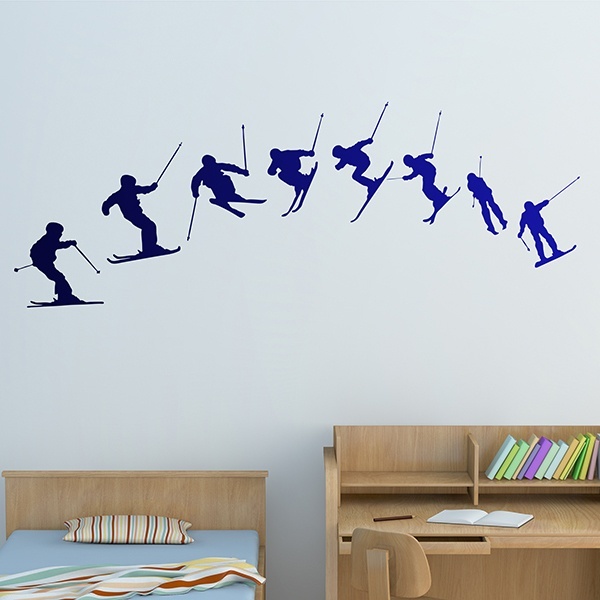 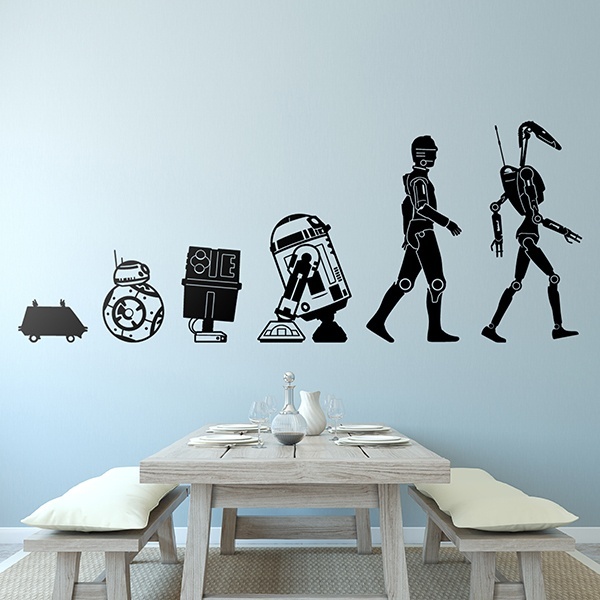 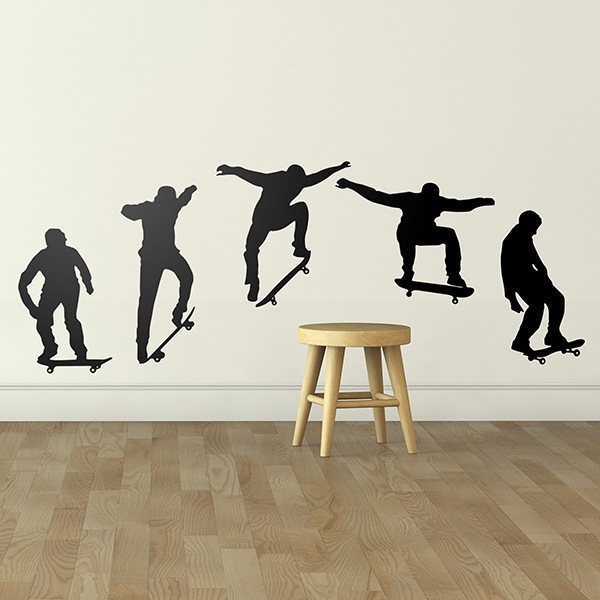 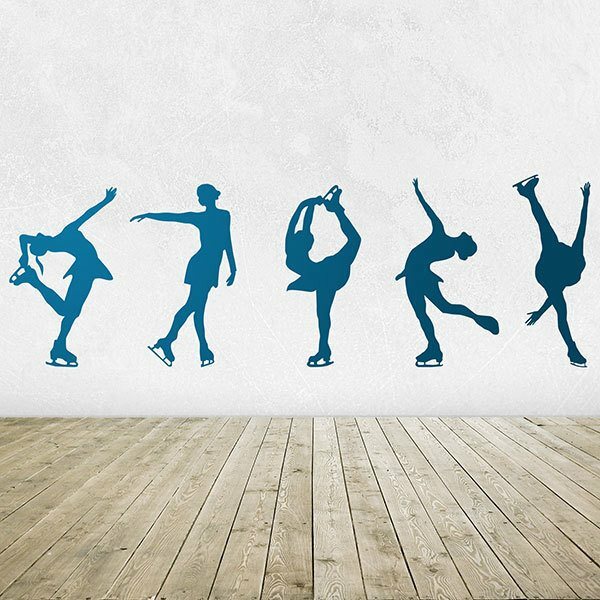 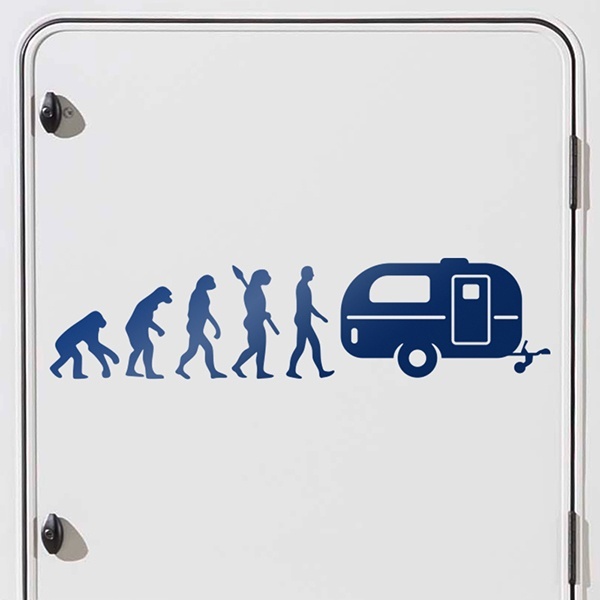 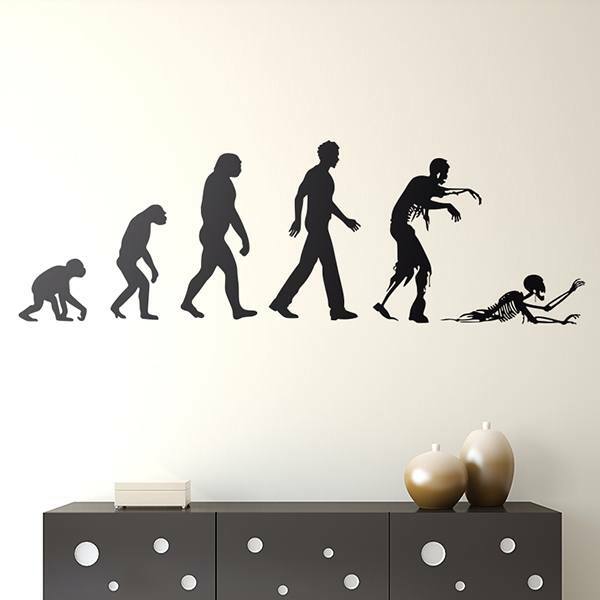 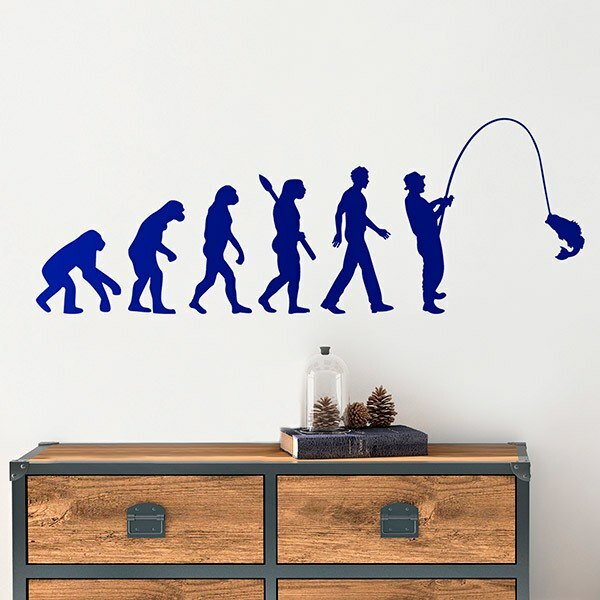 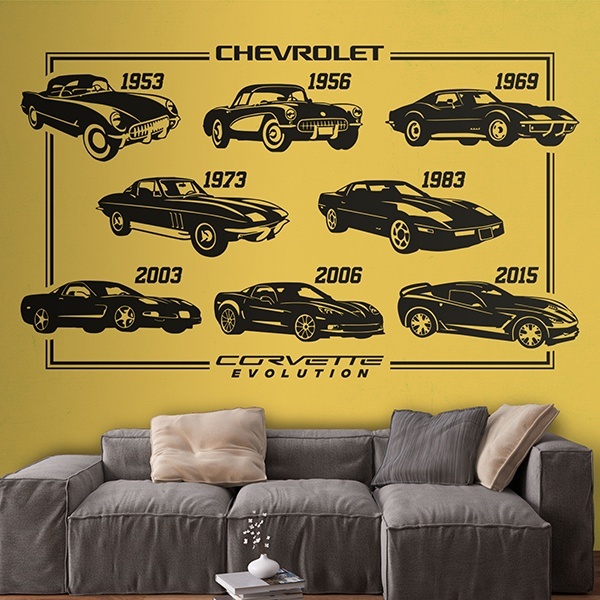 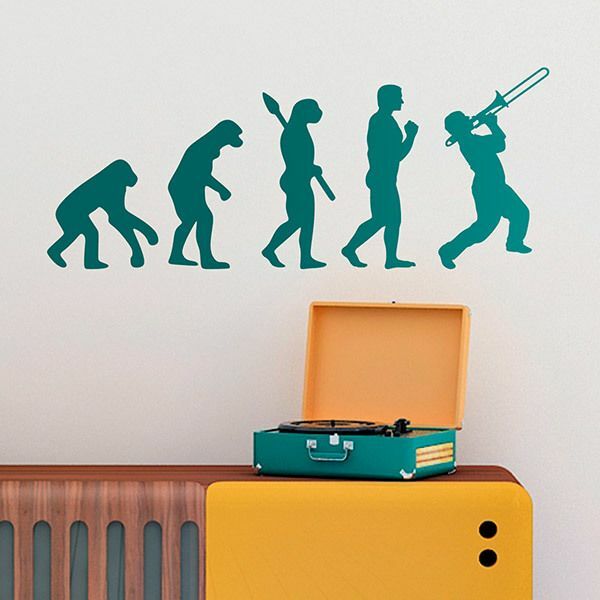 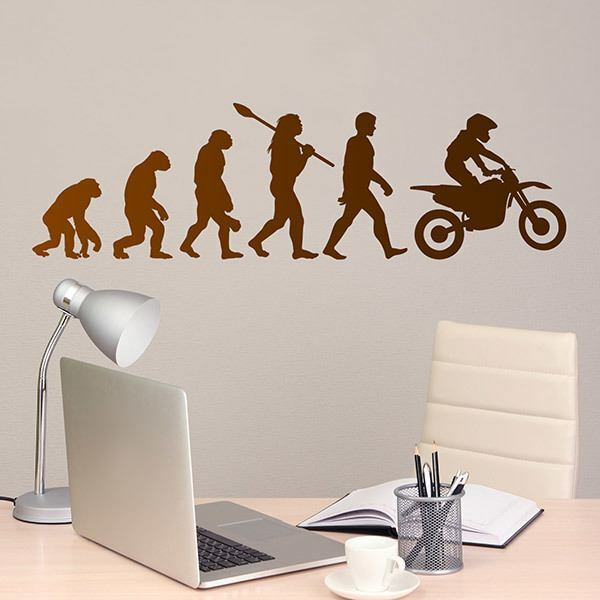 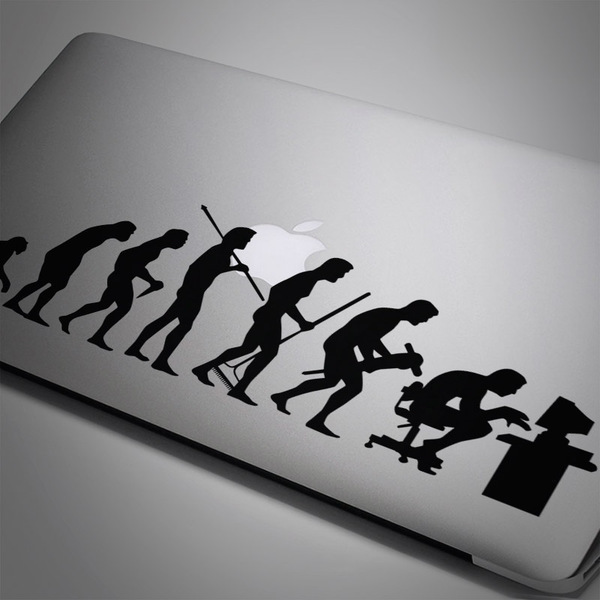 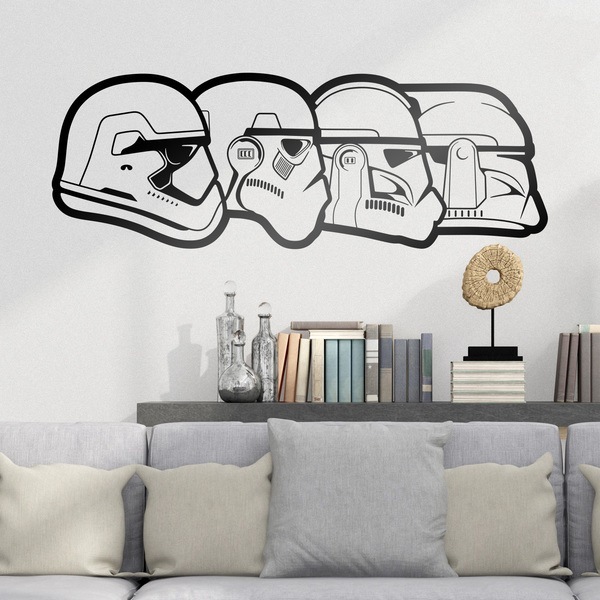 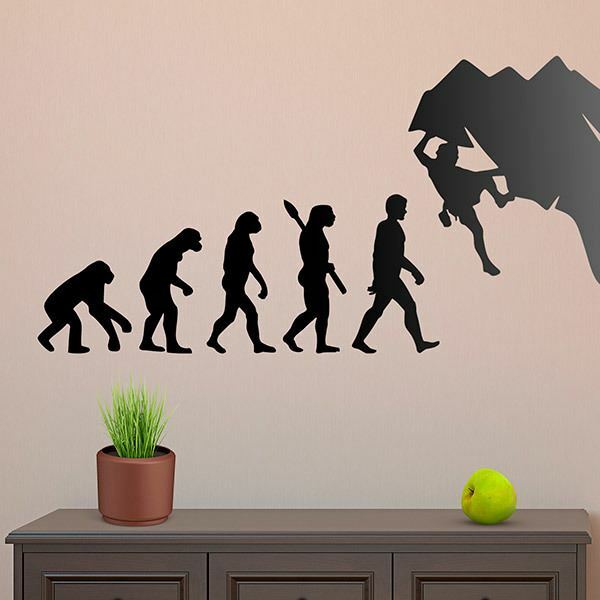 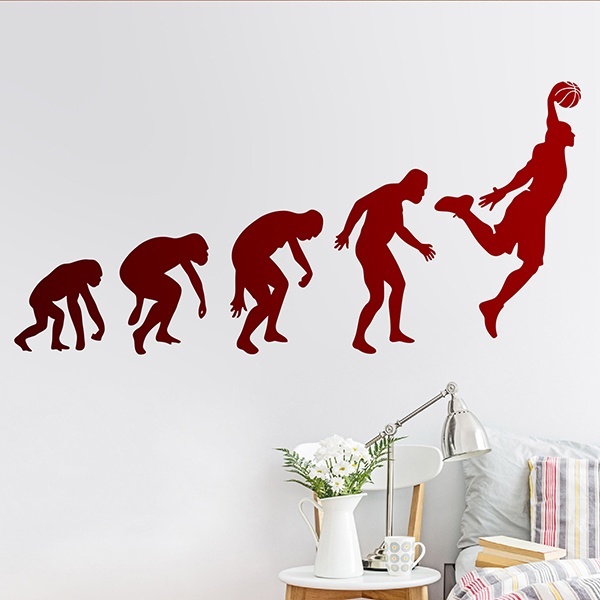 Surprise yourself with one of the most original categories such as evolution wall stickers products. 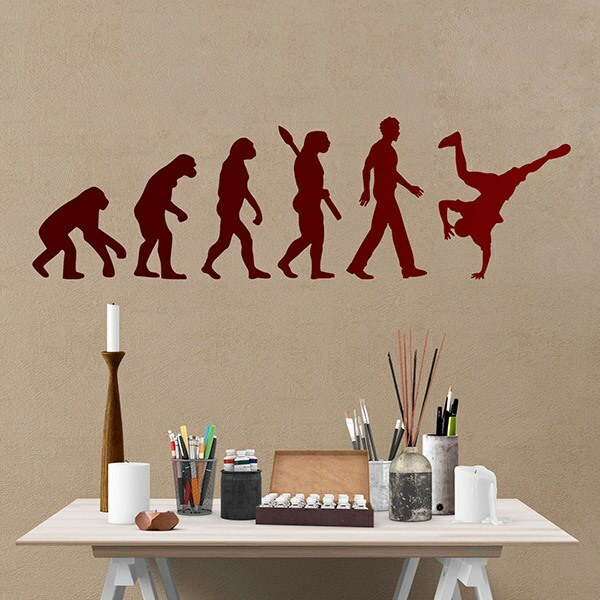 They refer to the representative drawing of the evolution of the human being, parodies in different fields such as with lego pieces, the evolution of a basketball player entering a basket, the phases of a long jump, a skate or ski trick, the evolution of the droids of Star Wars or even the acrobatics of a dancer or a skater. 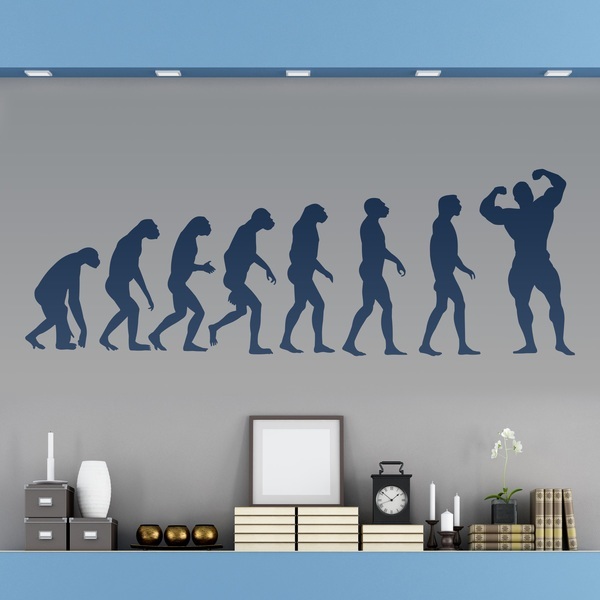 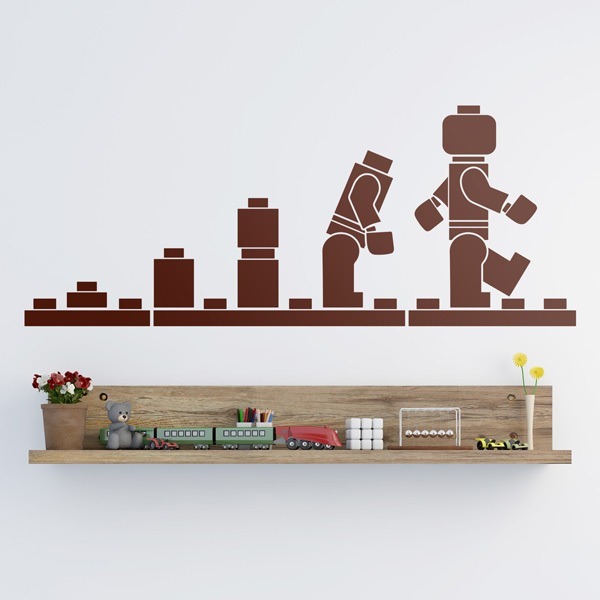 Fantastic ideas to decorate the wall of your comfort space with your favorite evolution.